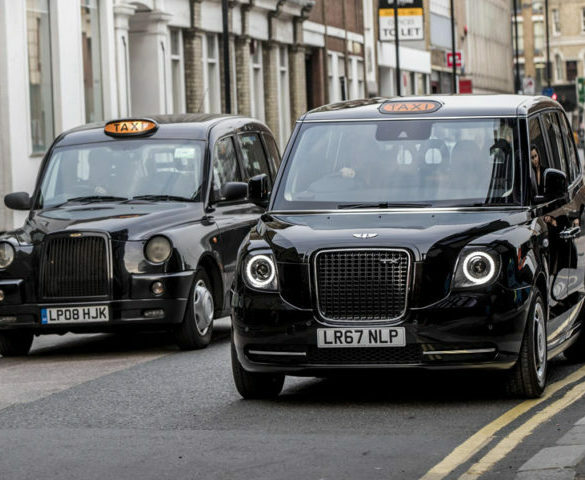 Customers using the black taxi app Gett can now exclusively order an electric taxi in London. 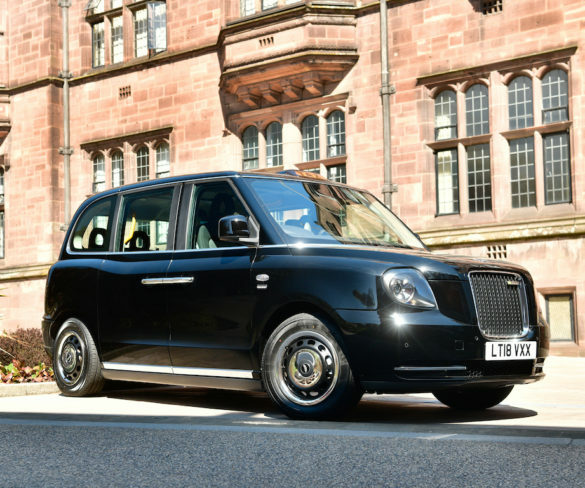 Coventry City Council is pushing for taxi drivers to make the move to electric with the help of a range of incentives. 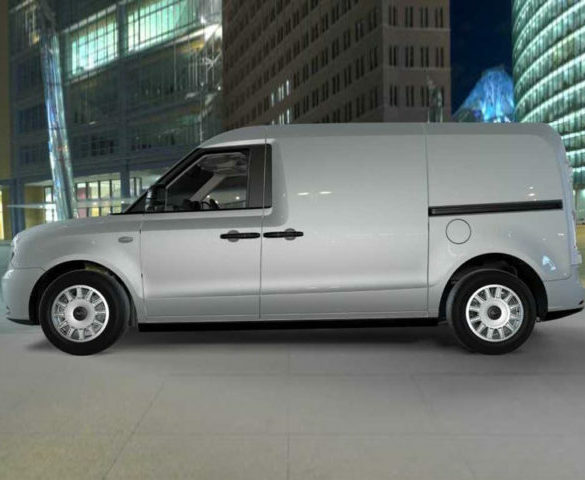 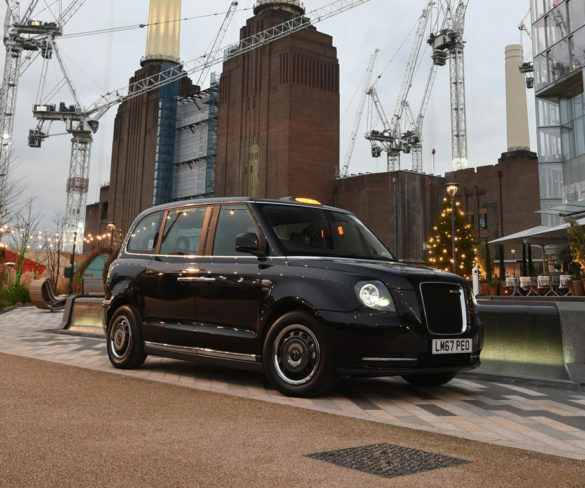 OLEV has revealed initial details of its grant funding for ultra low emission taxis as it opens formal vehicle applications to manufacturers. 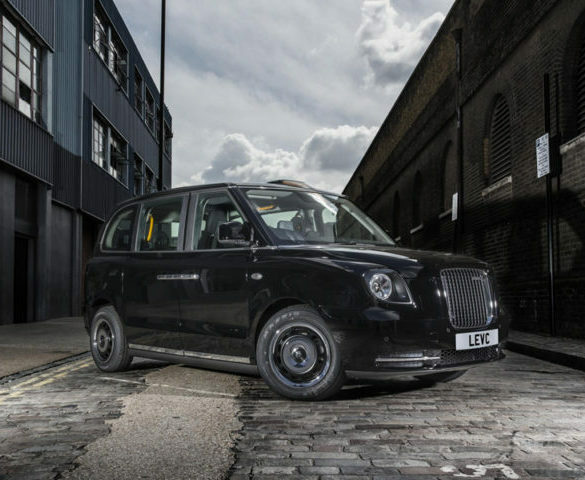 The first London Electric Vehicle Company’s (LEVC) electric black cabs will begin to appear on London streets.